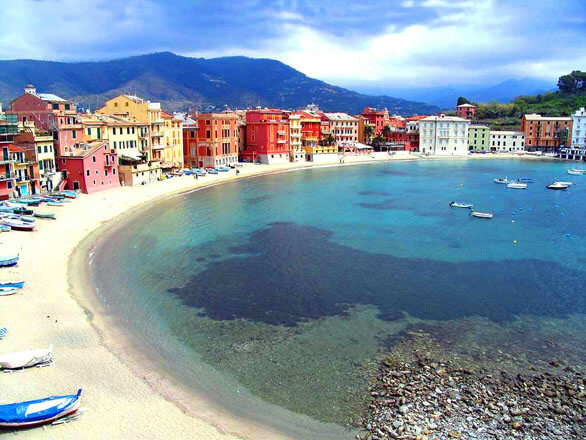 A few minutes drive from Camping Fossa Lupara you will find Sestri Levante. 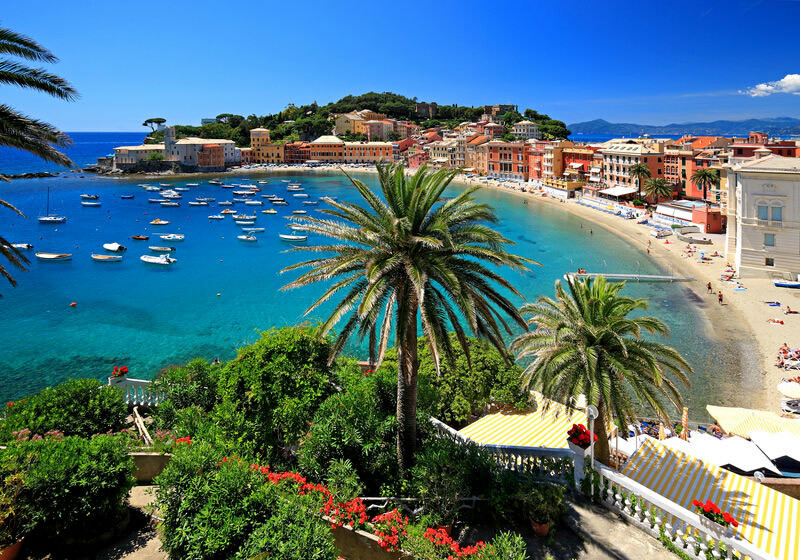 Located between that which Hans Christian Andersen called the “Bay of Fables” and the “Bay of Silence,” the pretty town enjoys a very convenient location, found at the extreme southeast of the Golfo del Tigullio. 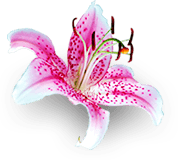 This allows tourists to organize many of the most beautiful hikes along the Ligurian Riviera starting from here. 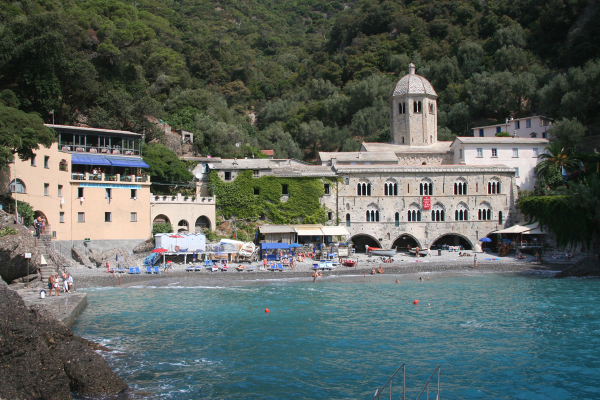 In fact, trekking and hiking trips depart from Sestri Levante towards Punta Manara and Punta Baffe, but also trains and boats for the Nature Parks of Portofino and Cinque Terre. The beautiful Chiesa di San Nicolò, the Basilica di Santa Maria di Nazareth, the convent of the Capuchin friars (who host a perennial nativity diorama), Palazzo Fasce, Palazzo Cambiaso and the Pinacoteca Rizzi are also worth a visit.